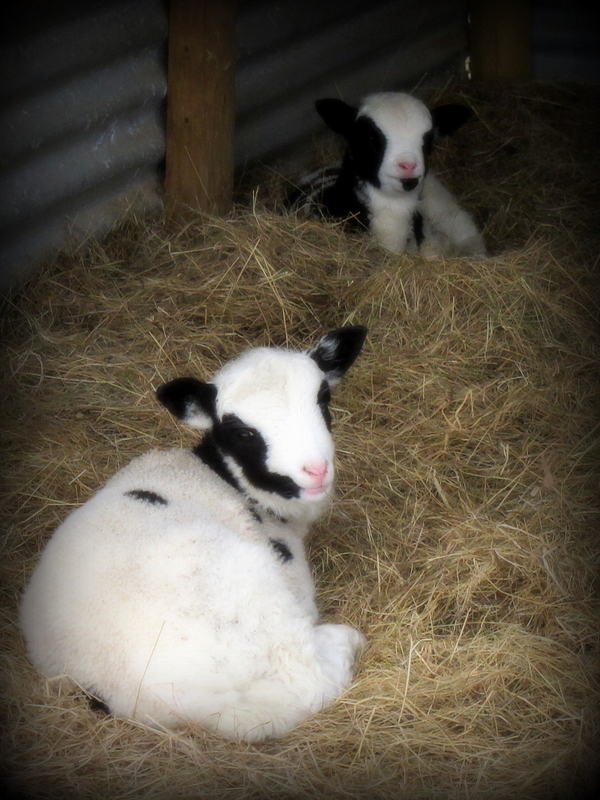 Some have been asking how the lambs are doing. In short, they are doing superbly. You can see more pictures from today, if that takes your fancy, at the Tumblr page.